Co-presenting with Aleksandra Swatek at the 2016 Annual Meeting of the Midwest Association of Language Testers in West Lafayette, IN. 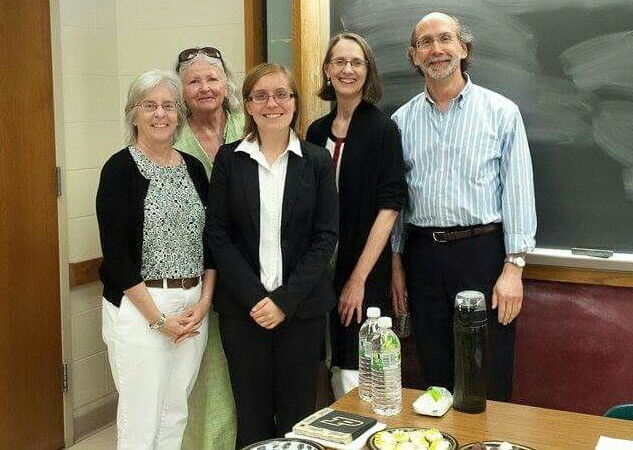 Group photo with my Committee after successfully defending my dissertation in May of 2015. 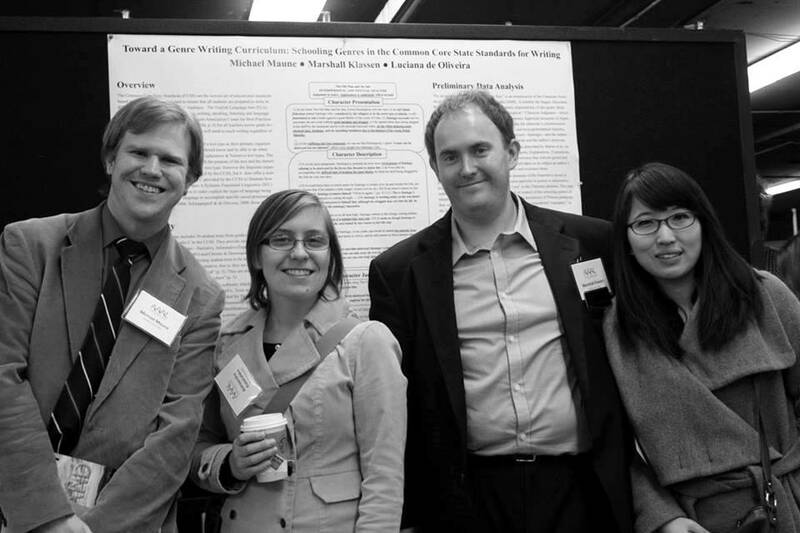 With Purdue colleagues at the 2014 meeting of the American Association for Applied Linguistics in Portland, OR. 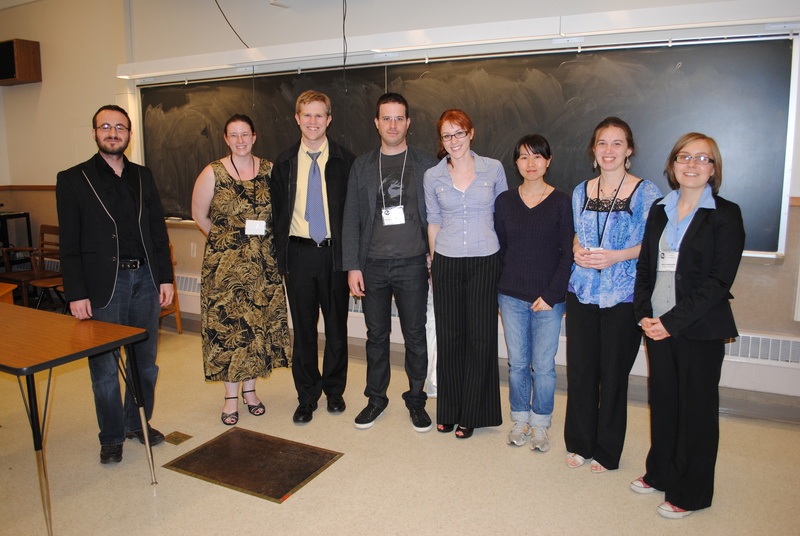 At the 2013 Purdue Linguistics Association Student Symposium, which I Co-Chaired.